Legendary and prolific jazz pianist Dave Brubeck passed away today. He would have turned 92 tomorrow. Brubeck learned to play piano through informal lessons from his mother, and went on to study at the University of the Pacific's Conservatory of Music despite not being able to read sheet music. In 1951, Brubeck formed the Dave Burbeck Quartet. 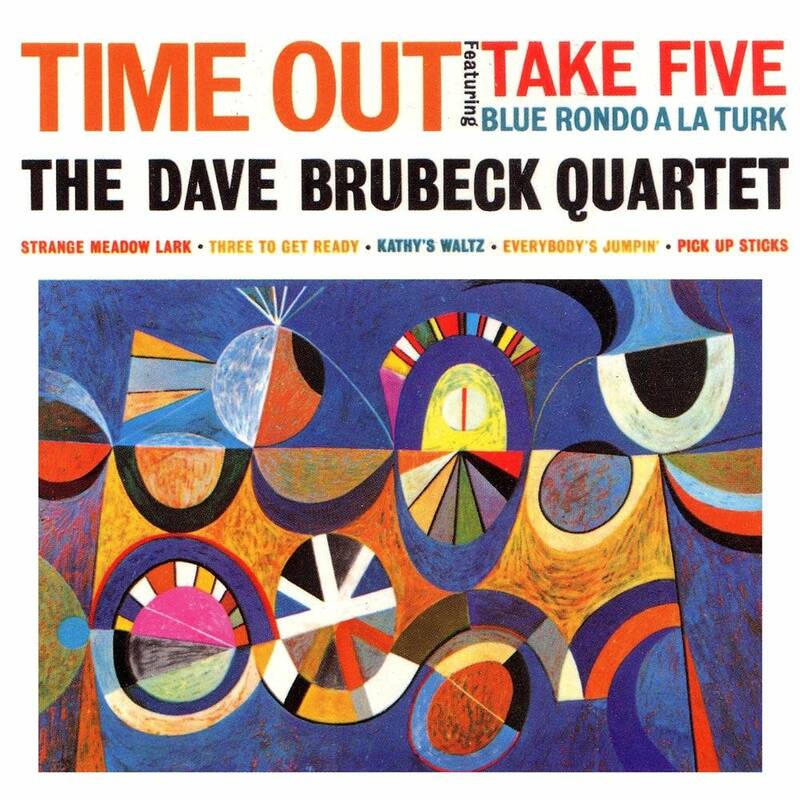 In 1959, the group found their greatest success with the release of Time Out, an album featuring tunes that made use of odd time signatures, produced by jazz production great Teo Macero. A landmark commercial success that would become one of jazz's most cherished classics, the album featured the quartet's — and Brubeck's — best-known and most beloved song, "Take Five," composed in the unusual 5/4 time signature. Brubeck disbanded the quartet in 1967, but continued writing and performing music for the rest of his life. He received many awards and honorary degrees, including receiving a Benjamin Franklin Award for Public Diplomacy in 2008 from then-Secretary of State Condoleezza Rice and was one of 2009's Kennedy Center Honorees. Pavement's parody — or is it an homage? "Brubeck was a white nerd popular with all the middle-class people. He popularized jazz to a certain extent. It's a shame how this great, unique American medium is now just in the canon as an art form — once it was a live, breathing entity." That is a stellar jukebox, sir. Try searching for the jukebox dinner scene from ...Say Anything, and you'll come up with nothing but the infamous "In Your Eyes" boombox moment. But there's some Dave Brubeck in this iconic 80s movie. Just before Lloyd Dobler embarks on his "I don't want to sell anything, buy anything or process anything" monologue, he's seen admiring the Courts' Wurlitzer, cheerfully spinning "Take Five" by the Dave Brubeck Quartet. Share your thoughts and memories about the late, great Dave Brubeck in the comments.